Management of the Duke Forest is guided by a comprehensive plan that promotes the Forest’s academic mission while ensuring the protection of its natural resources. 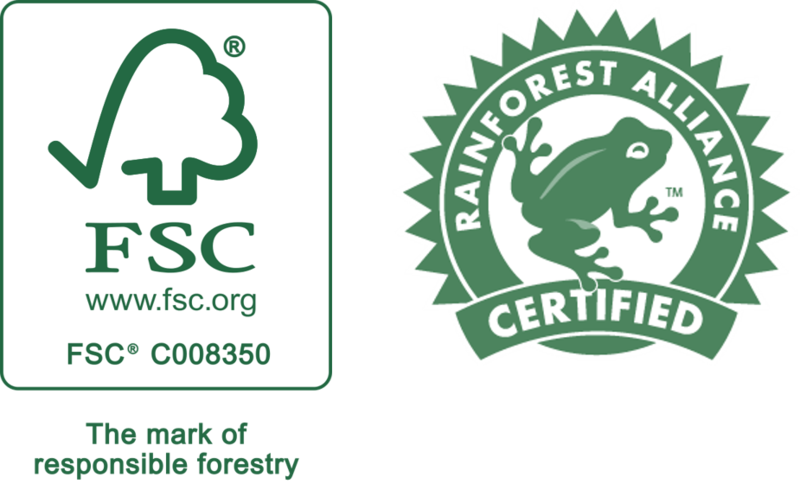 The management of the Forest is certified by the Rainforest Alliance to Forest Stewardship Council® guidelines, a strict set of environmental, social, and economic standards. Duke Forest is committed to continuing support of these standards through a holistic approach to forest management. Promoting the teaching and research mission by facilitating a diverse array of projects and programs. Sustainably managing resources for timber production, forest health, water quality, and wildlife habitat. Protecting rare species, unique ecosystems, historical sites, and archaeological resources. Providing education and outreach opportunities about natural resources and forest management. Offering recreational and aesthetic amenities to the community. Often times, a single management activity accomplishes multiple goals. For example, sustainable timber management promotes forest health and water quality protection while also generating the funds necessary to sustain Forest operations and staff. Certain wildlife management activities help to protect the ecosystem and ensure that intact natural communities are available for teaching and research. 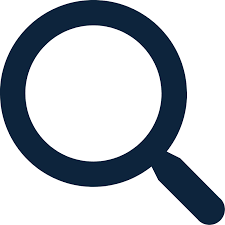 Overall, management aims to maximize a wide variety of benefits that are available not only to Duke University, but also to the broader academic and public community.